The EBU and Israeli broadcaster KAN have now announced that the tickets for Eurovision 2019 will be on sale on Thursday 28th of February at 19:00 CET. The tickets will be able to be bought through the official ticketing company Leaan here. There will be two areas where tickets are able to be purchased and buyers are told to be aware of which section they are wishing to buy. 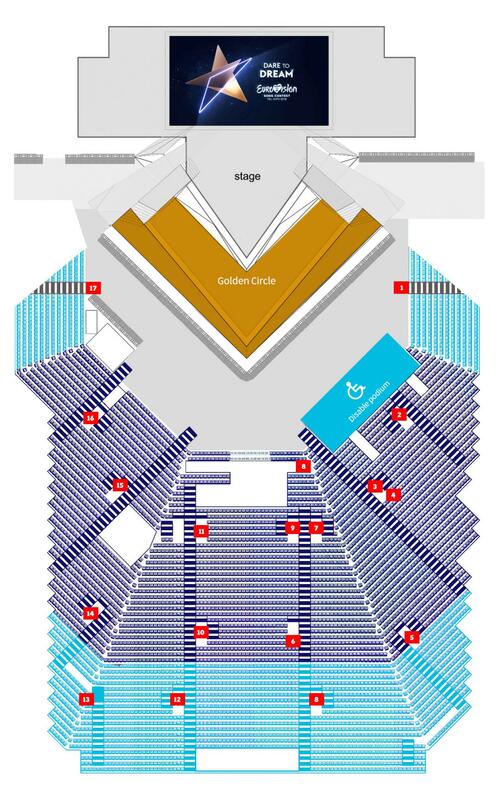 There are Main Hall tickets which is where the performances will take place, and the ticket prices will begin at levels starting at 300 Shekels which is approximately 73 Euros, or 117 Australian dollars. There are also tickets for the Green Room which is in a different area to the main hall this year. 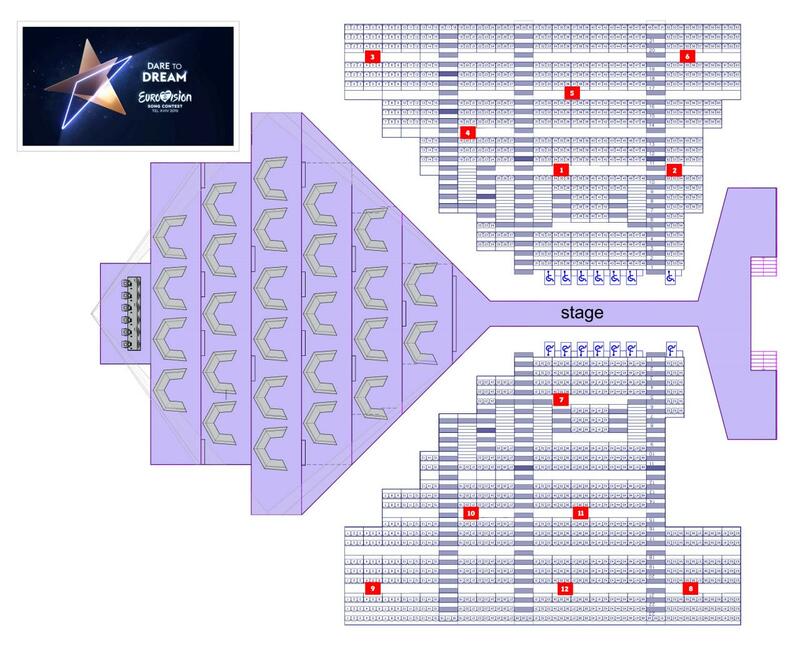 The Green Room is a VIP seating area which will be located in Pavilion 1, while the Main Hall is in Pavilion 2. The Green Room is where the artists will be located after their performances and will be able to watch the show. It is highly recommended that buyers purchase only through the official channels, which this year is Leaan. Eurovision 2019 will take place at Expo Tel Aviv in Israel on the 14th, 16th and 18th of May. Belgium Officially Releases their Eurovision Entry, Wake Up!